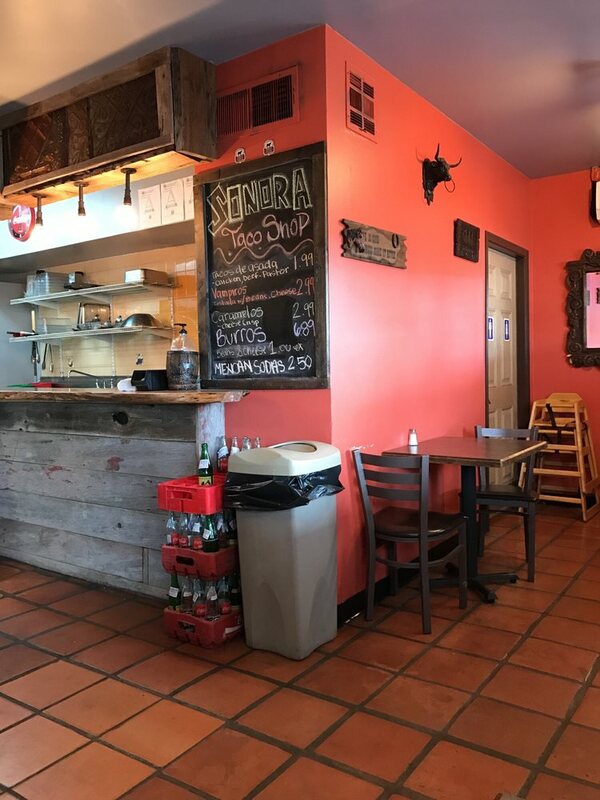 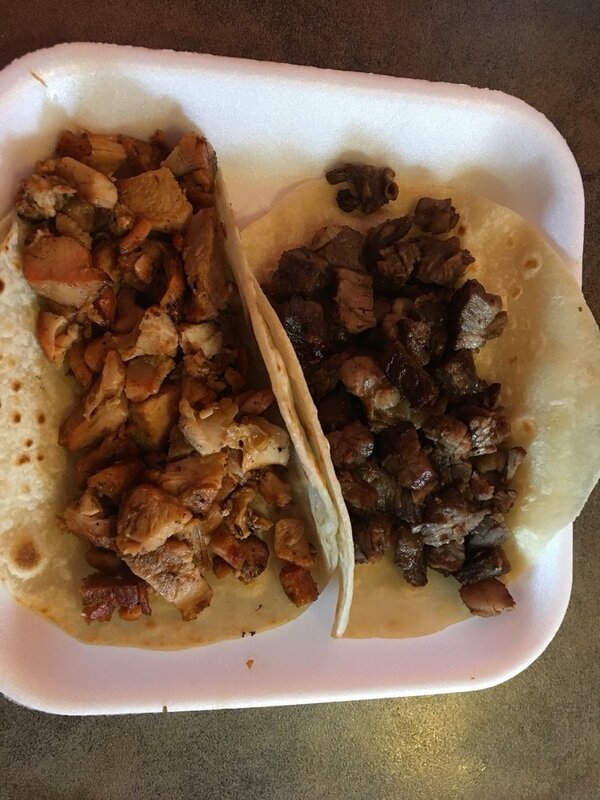 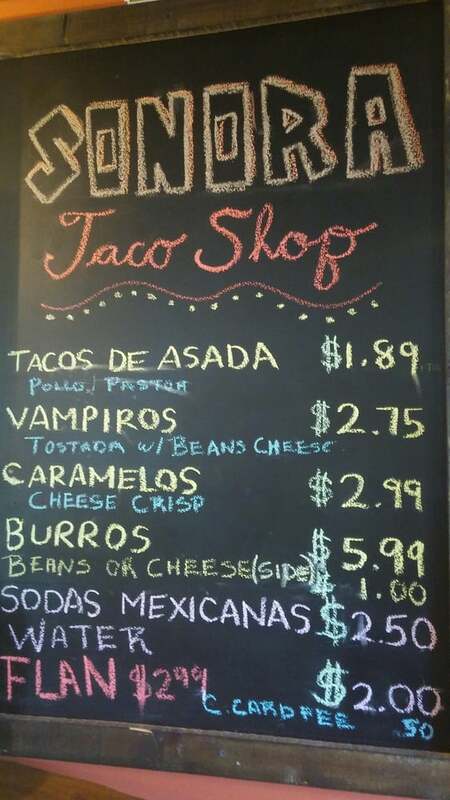 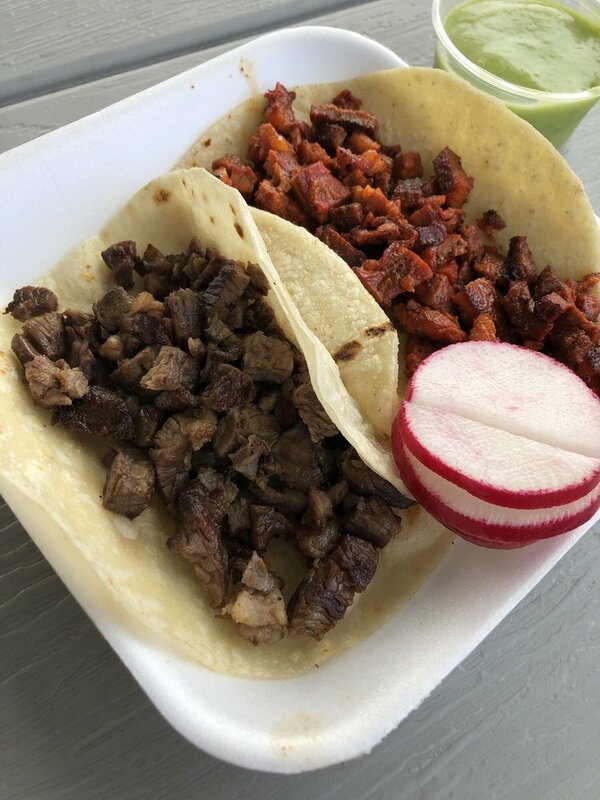 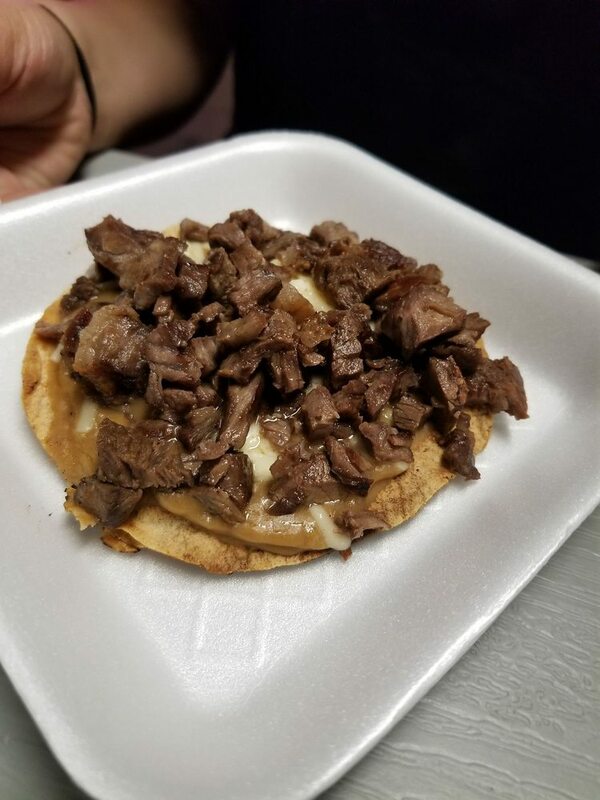 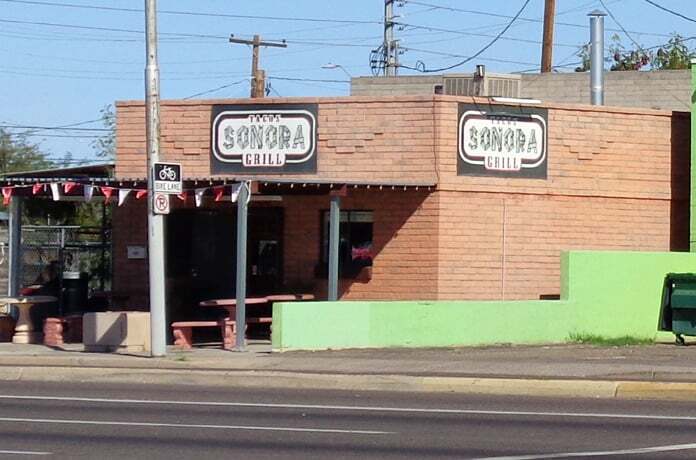 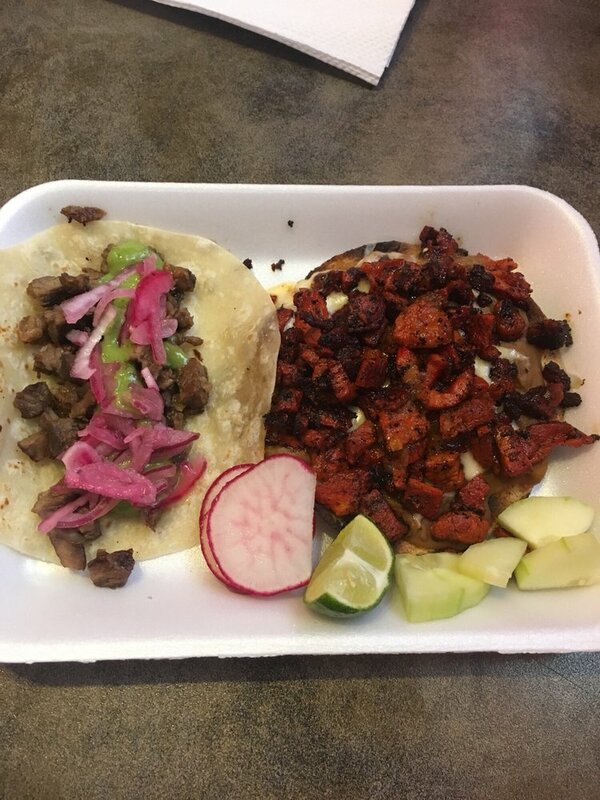 Sonora Taco Shop is the epitome of authentic Mexican food. 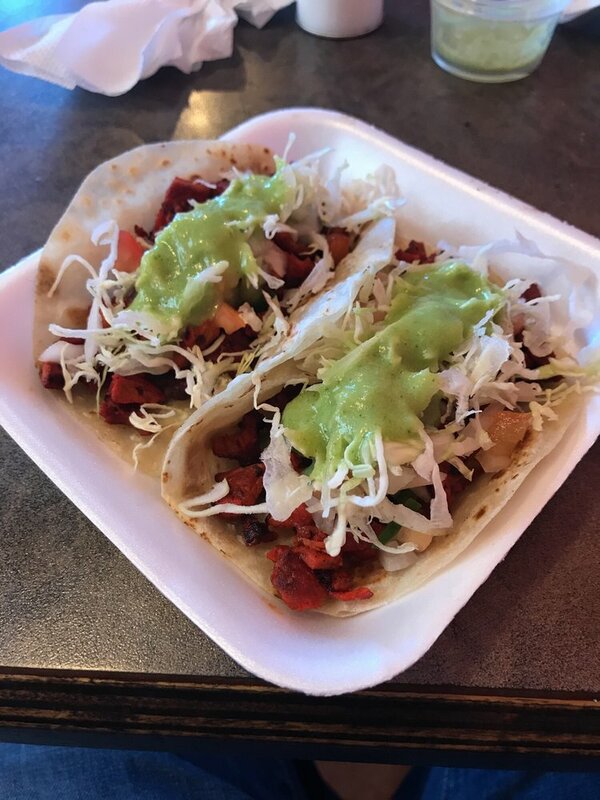 Fast, quick and delicious. 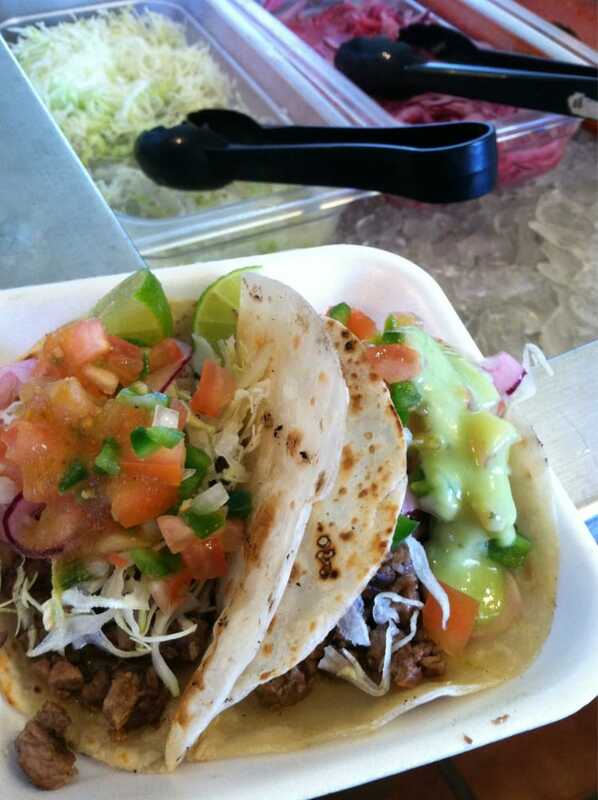 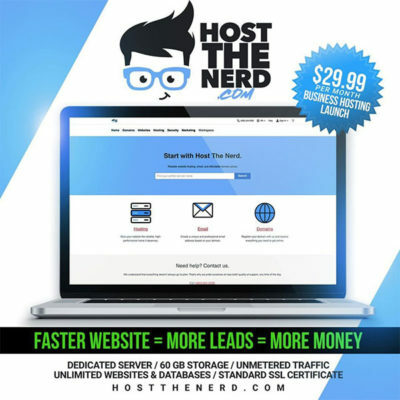 From home made tacos, to burros, Mexican sodas, and more. 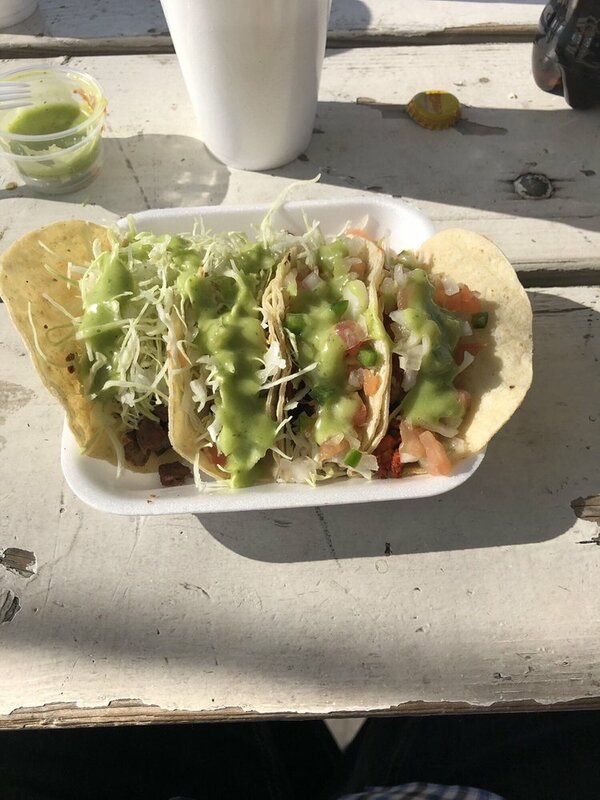 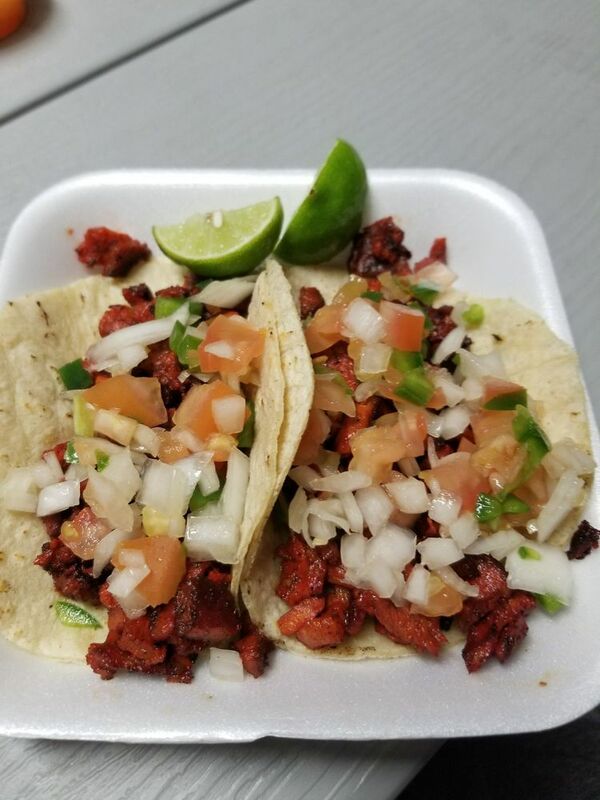 This small taco shop is sure to please, as it is for those who are craving great, cheap food for the night. 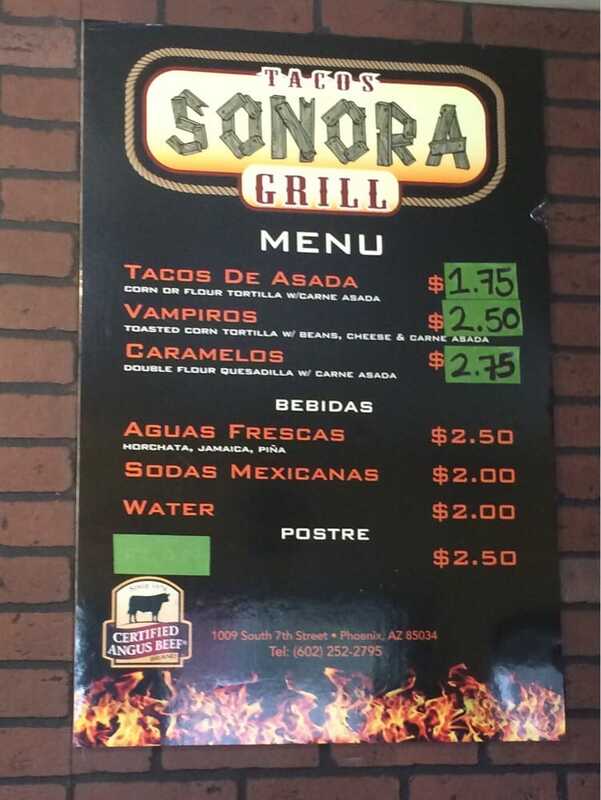 Come stop by if you are in Phoenix and need some fresh Mexican food for the night.